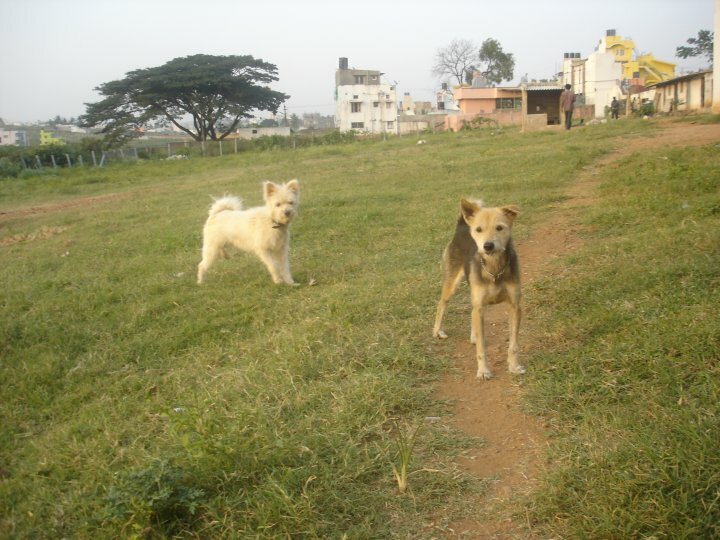 The craze for foreign breed dogs – KRUPA–Animal Hospital and Shelter , Bangalore – NGO for Treatment and Rehabilitation of Animals. We have been getting periodic calls asking for breed dogs (only) for adoption. In this connection I would like to make clear some points. We reiterate the fact that KRUPA is not a breeding centre for ‘high’ bred dogs. We collect unfortunate animals, breed or otherwise, which had been abandoned by their cruel owners and take care of them with love and compassion. We give them for adoption only to kind and understanding people. We are very choosy and cautious about to whom we give these dogs to avoid sending them to another traumatic life. Keeping breed dogs as pets is a fashion statement in cities. The more exotic the breed is more vanity and pride it gives. This attitude has encouraged several dog-breeding centres, most of them illegal. The dogs are kept in crammed kennels and produce pups all their lives. Once they become unproductive, they are either abandoned or euthanised. This is an extremely cruel industry. Please do not hanker for breed dogs. Instead why don’t you adopt Indian dogs? Our dogs are much healthier and have natural immunity to all diseases. It is easy to maintain an Indian breed. They are much more loyal and loving than foreign breeds. And they are much more beautiful than a pug or a daschund! They live longer too. Please think about adopting an Indian breed if you decide to have a pet.